This time of year is one of the most beautiful in our capital. Everything is lighten up, everybody is cheerful and everything has Christmas spirit. 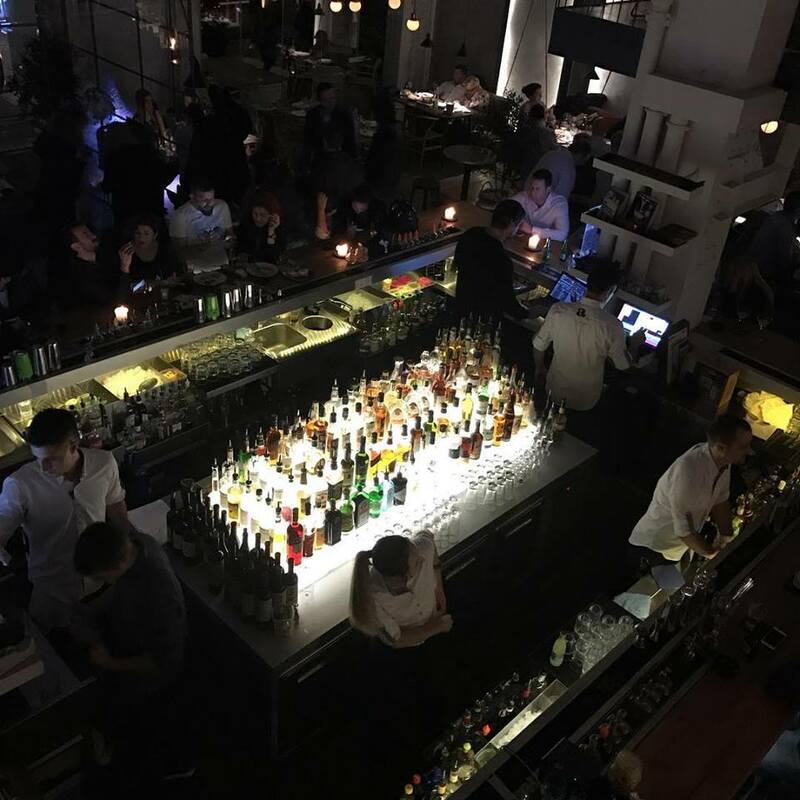 Spend your Romantic winter evenings in Belgrade’s finest Ambar restaurant. Does not matter are you going for breakfast, lunch, dinner or evening drinks, you will have divine moments in this spectacular ambient of flavors. 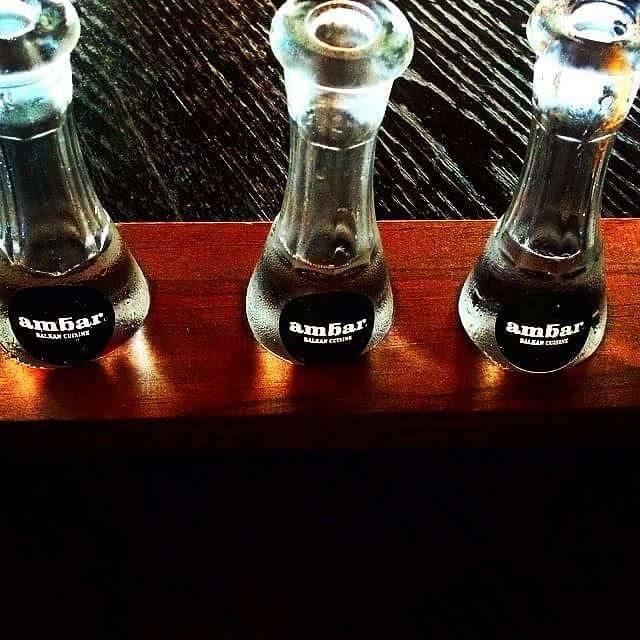 When history meets modern Balkan cuisine, makes Ambar one of the most popular restaurants in Belgrade. They have even special events such as ladies night (free drinks for all the ladies in restaurant), and many, many more. 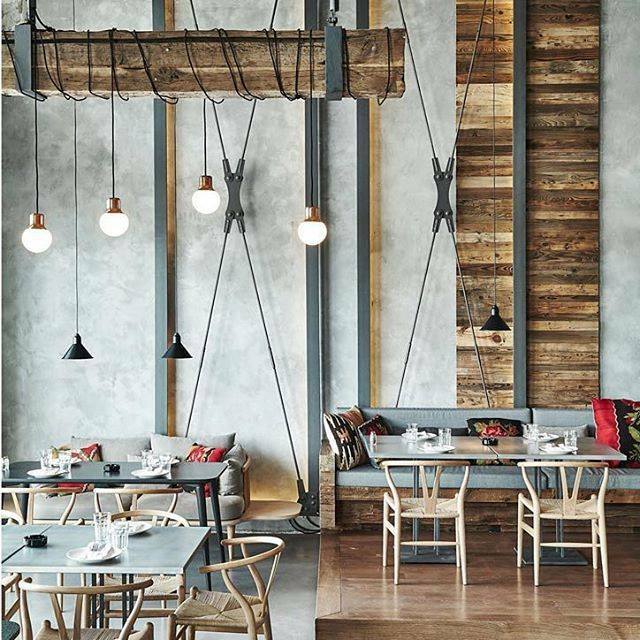 Located in famous Beton hall in Karadjordjeva 2-4, working hours: from 10 am till 02 am.